You can significantly extend the life of your trekking footwear and increase their efficiency by using them properly, and giving them the right maintenance and care. There are a lot of garments suitable for hiking and trekking, some specialized for each type of terrain . For that reason Tarrago Brands International has developed a huge variety of products to protect outdoor footwear, which will allow you to choose the most suitable one. Tarrago Trekking Protector is a waterproofing spray specially indicated to protect garments and footwear. Suitable for smooth and synthetic leather, suede, nubuck, fabric and tex material. Tarrago Trekking Silicone Protector is a silicone-based waterproofer , designed for outdoor clothes footwear and other items such as tents, backpacks, sleeping bags, etc. 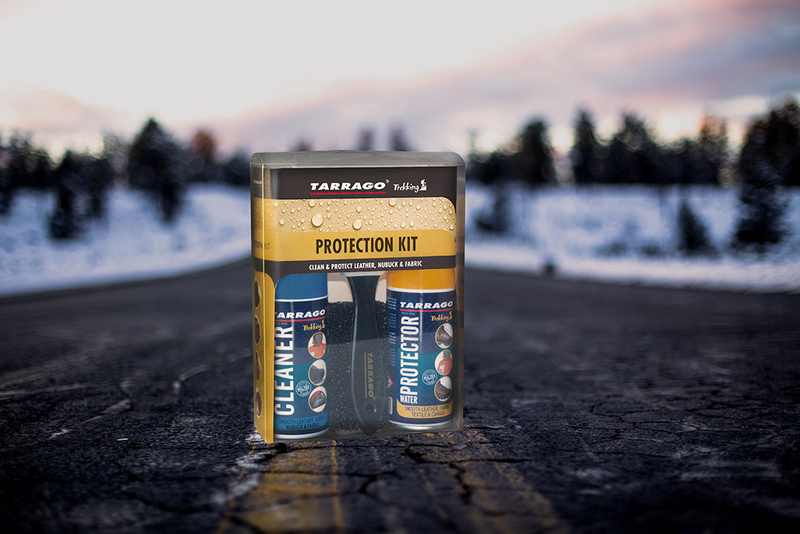 With a simple application, you can get maximum protection against rain, dampness and oil stains. It’s suitable for leather, suede, nubuck, nylon, cotton, canvas and any other fabric fibers. 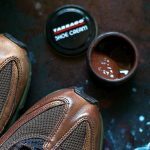 Tarrago Trekking Oil Protector is a waterproofing and moisturizing spray specially formuled to protect garments and footwear made of oily or waxed leathers and nubuck. These three products have been tested and are recommended for technical garments and footwear made of breathable and waterproof membranes (Gore Tex and other High-Tech membranes). Its efficient formula provides protection against rain, wetness, dirt and oils, but it doesn’t change original colors or breathability. Moreover, if you also want to remove bad odour smells from your trekking footwear, you can use Tarrago Deo Fresh Shoe Spray, a deodorant spray with floral essence that provides 48 hours of odour protection. 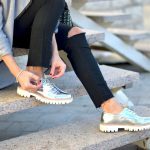 Don’t miss out on any more information and advice on how to take care of shoes on our blog Tarrago Brands International. TARRAGO SADDLE SOAP 100 ml.